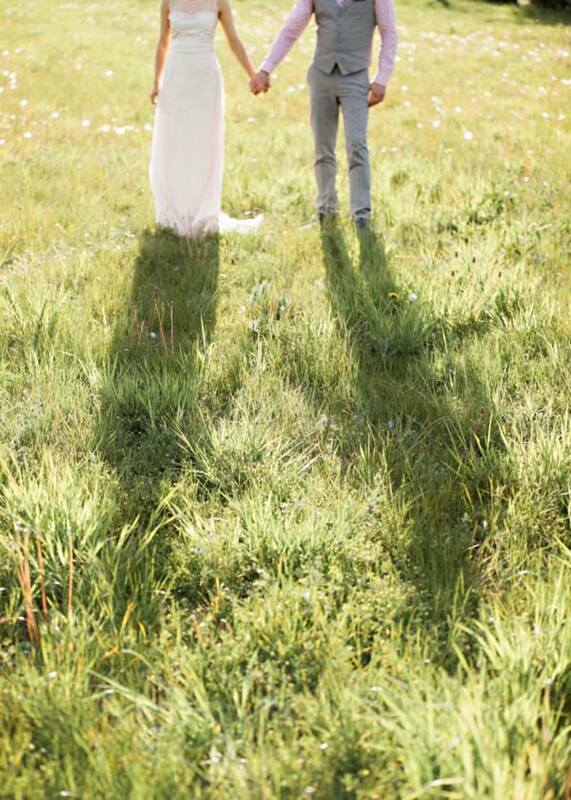 10 Tips To Choosing Your Wedding Date! 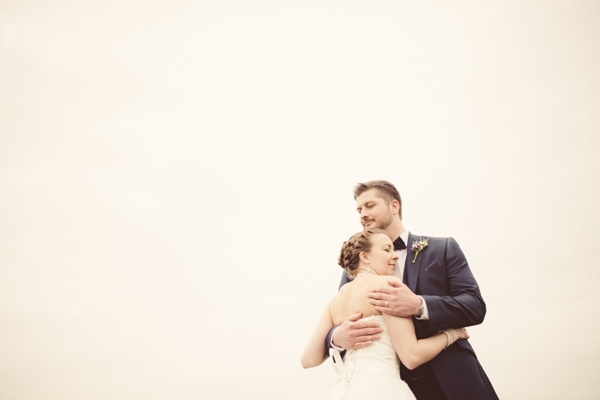 Image by HBA Photography, full wedding here. So you are at the beginning of your wedding planning. Where do you start? Setting a date is a great place to begin. However it can be tricky to decide on the perfect time to get hitched. So i have gathered some tips to help you decide when the ideal time for you to marry is. The wedding calender is pretty much decided by the seasons, with late Spring and Summer being the busiest time for weddings in the UK. 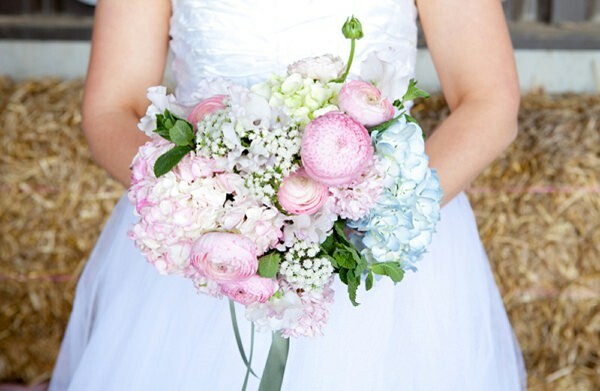 Choosing to hold your wedding in the summer will hopefully ensure brighter warmer weather. 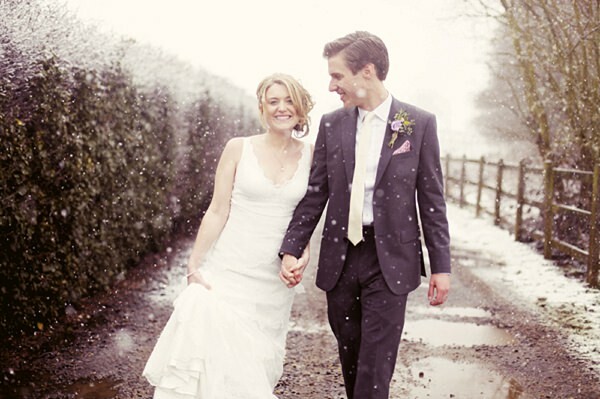 Or a winter wedding could prove to be a cosy intimate romantic affair. Image by Rebecca Wedding Photography, full wedding here. If you want to cut costs try to hold your wedding out of season. 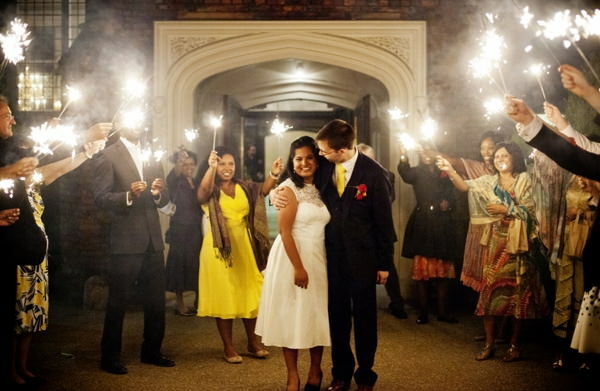 Think October – March, where many wedding venues have cheaper packages or offers available. You could also go for a wedding mid week to help you stay in budget. Think about the type of produce you would like at your wedding. If you would like a certain flower, you may need to check when they are available. Similarly you could be after a certain meal or pudding using seasonal local produce, in the Autumn for example you may be able to source much more from your local farmers markets. Image by Katie Byram Photography, full shoot here. If you have your eye on that perfect photographer or are lusting over that dream venue then check their availability first. You may have to chose a date you wouldn’t consider to get your favourite suppliers on board. If you are having more than one venue be sure to cross check the dates before signing anything. You want to make sure that the ceremony location and the reception venue are both available on the same day. Image by Eternal Imaging, full wedding here. You will also want to think about the time of your ceremony. You could always go for a morning or early evening spot. Don’t feel you have to go by tradition. In the winter you may have limited light for your wedding portraits due to the short days. Or in the summer you may want to shorten your day to an evening celebration instead. The last thing you want to do is book a date and no one can attend your wedding! Check with the most important people to you that they are free. Then be sure to send out a save the date if your wedding is booked far in advance. If you want to jet off somewhere wonderful the night of your wedding, consider your work schedule. Can you get time off at that time or year? Also think about when the school holidays fall, it could cost you extra to travel in that time frame. Image by Babb Photo, full wedding here. Certain dates are really popular with couples. For example 12.12.12 was really popular last year and may have been difficult to book suppliers. Do you have numbers which are special to you as a couple? Do you have loved ones that married on the same day and would like to marry on their anniversary? Do a quick google of your proposed date to make sure there are no major national events happening. For example, major sporting or royal events that you and your guests wouldn’t want to miss. Or perhaps incorporate them into your day and theme your wedding around them.